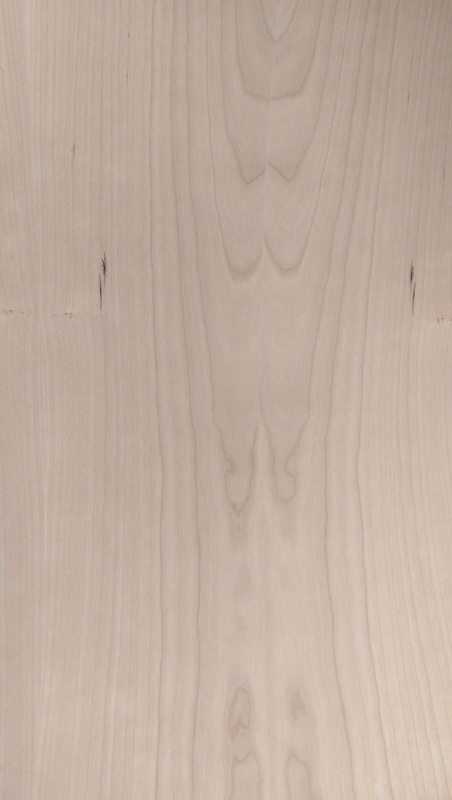 American Cherry Plain-Sliced wood Veneer. This American Cherry has a tight grain with a rotating velvety pattern. 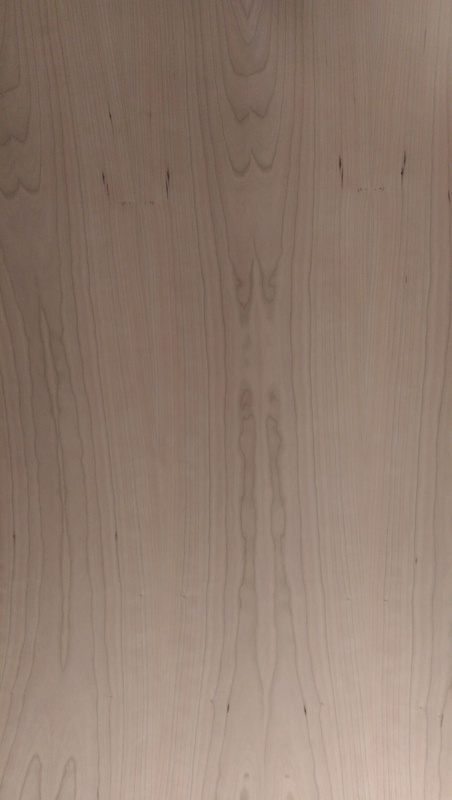 Ideal for furniture, cabinets, walls or anywhere you want a special touch of beautiful wood. Ready to be applied to any project. 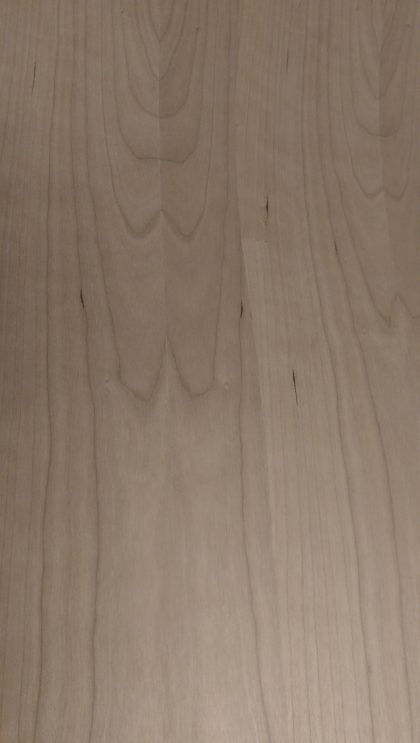 This veneer comes unfinished in either a 10 mil paper backer, 3M Peel and Stick (PSA) Backer and Wood on Wood (WOW) backer. Sold in a variety of sheet sizes. 10 Mil paper backer is ON SALE NOW!